We just finished postproduction on a new short film! 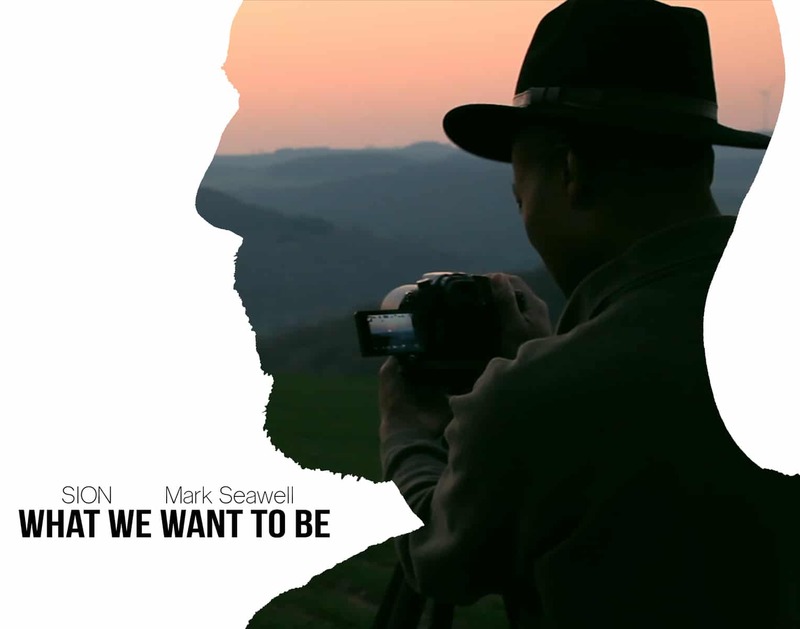 Featuring the poetry of SION, and the photography of Mark Seawell, What We Want To Be is about artists and their motivation to create. The film will be released in the coming weeks, so stay tuned! 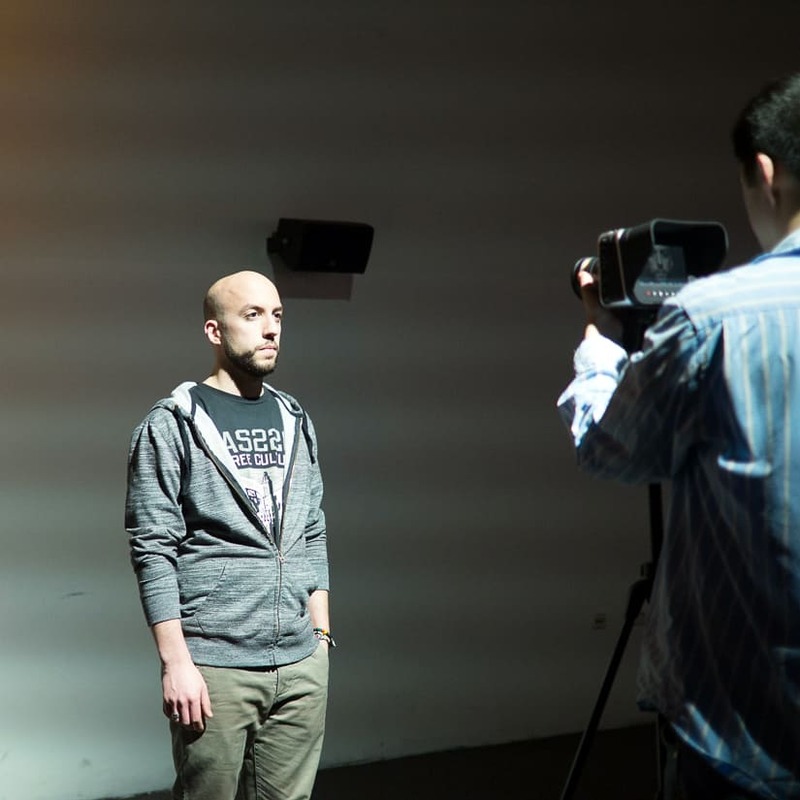 SION has been performing since 2007, and has been featured at numerous poetry events in Orlando, Providence, London, Kuala Lumpur, Jerusalem, Vienna and Germany. He is also the host of Soul Sophistication, a monthly open mic event at Ramstein Air Base. Mark Seawell is an international award-winning landscape photographer who has been featured by Google’s Nik Collection.